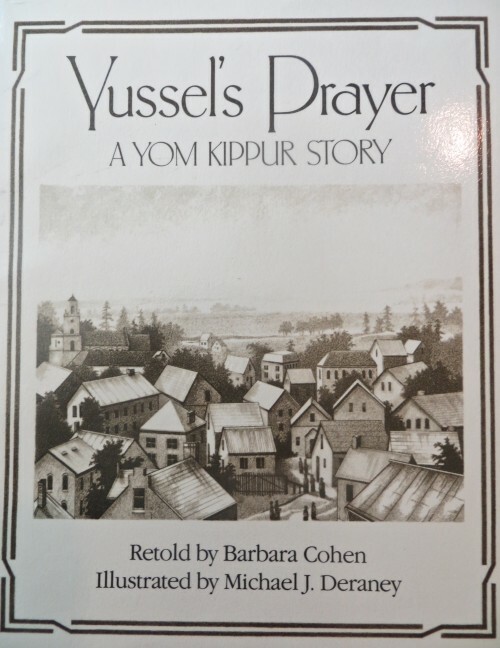 Young Yussel, although he cannot read, saves the holy day of Yom Kippur with a true prayer. I loved that and am going to read it to my great grand daughter, thank you. (((Rena))) how sweet to be able to share this with your great grand-daughter ♥︎ enjoy! Another wonderful story. I enjoyed it so very much. Shana Tova!! Such pure simplicity in children. The truth truly comes “out of the mouths of babes”!